FAQ's. Belgian Gardens Medical Centre. Townsville. Yes we do. 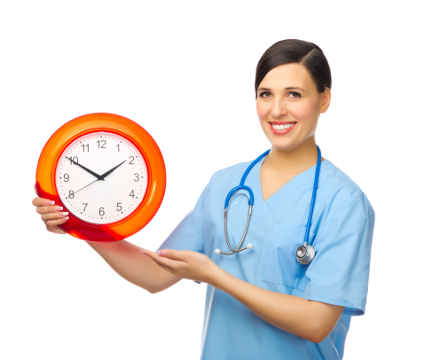 If we are unable to facilitate non-urgent same day appointments, you will be offered one within the next 24 hours. No, unfortunately we do not bulk bill. 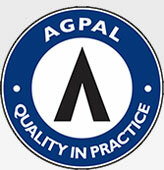 We are a private practice. A standard consultation is $75, of which medicare refunds you $37.05. Can we only pay the medicare gap, rather than the full fee? No, unfortunately we do not have the high caps system. You pay the full fee to us, and if you have set up your bank details with Medicare, we can send your receipt via medicare online and they will refund to your bank within 24 hours. We are located through the traffic lights at the turn off to Pallarenda on Bundock Street, Belgian Gardens. The complex is called Belrowes Complex and we are between Chemmart Pharmacy and Australia Post. Do you do all forms of contraception? We can perform Implanon insertion and removal, mirena removals and all scripts for contraception. We do not do vasectomies or mirena insertions. We are an appointment based surgery. How are my diagnostic test results managed? Your Doctor will check your results and contact you if necessary. If the results are non-urgent, you will either get a phone call from our nurse, or a letter in the mail asking you to make an appointment. How is my privacy and confidentiality maintained? I just need a script - do I need to make an appt? Yes, you do need to make an appointment with your GP. Will you remind me when I need a pap smear or vaccination? Yes, we send out letters reminding patients when their annual Health Assessments and Care Plans are due, as well as papsmears, vaccinations, immunisations, injections, cvc reviews, etc. This gets updated at each consultation to ensure accuracy. Do you do childhood immunisations? Yes we do. A registered nurse is available every day except Saturday to help keep your children up to date with their inmmunisations. These consultations are bulk billed. Monday to Friday 8.30-4.30pm and Saturday 8.30-12.30. No, we do not send out SMS reminders, but if you advise reception to, they can contact you to remind you the day before. We do confirm any new patients, long appointments and procedures. Do you offer discounted rates for pensioners and children? Yes, we do. Please see our billings page. Can we make requests and/or appointments via email? We have an online booking system for appointments. You can make requests (not appointments) via email, but we do prefer that you call the Practice to ensure your request is met in a timely manner.